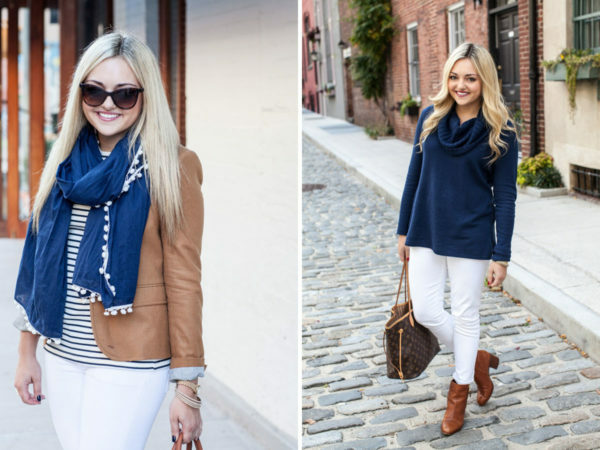 I’m an advocate for wearing white jeans practically all year long! 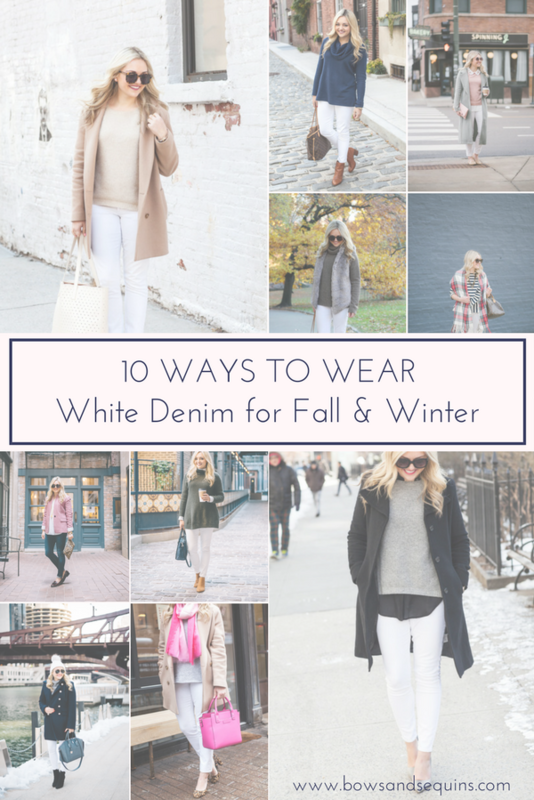 There’s no need to pack up your white denim just because fall is here and winter is around the corner. 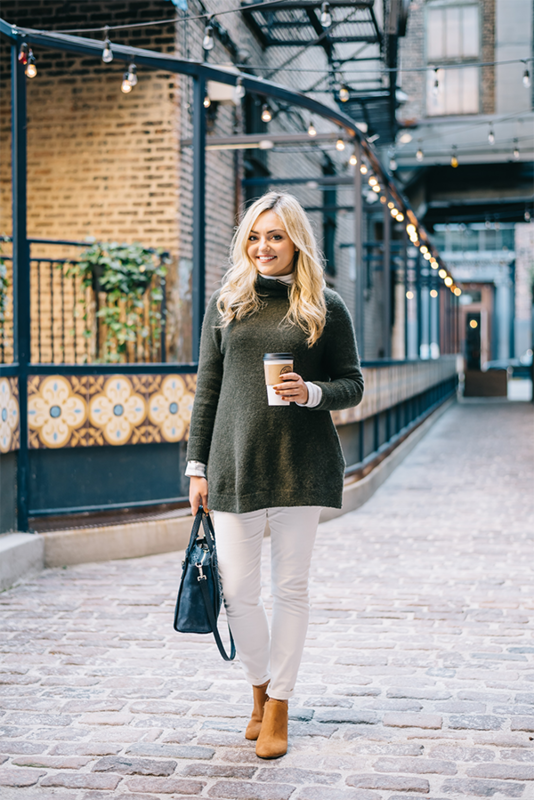 I’ve rounded up ten of my favorite white-bottomed outfits for inspiration when getting dressed over the next few months! Which is your favorite? See the original post here! Check out the original outfit here! Check out the original outfits here and here! See the full outfit here! See the original outfit here! Check out the full outfit here! 9. Monocromatic Black, Grey, & White FTW! 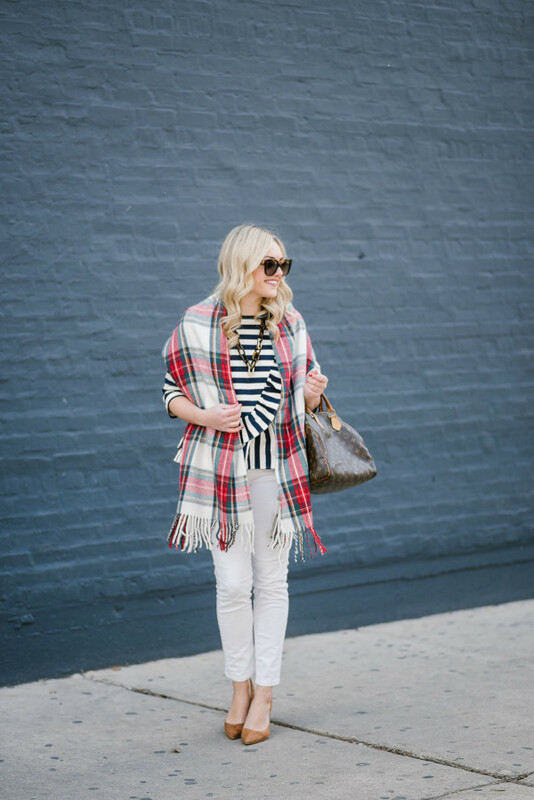 Check out this outfit here (and another one of my favorites here)! 10. 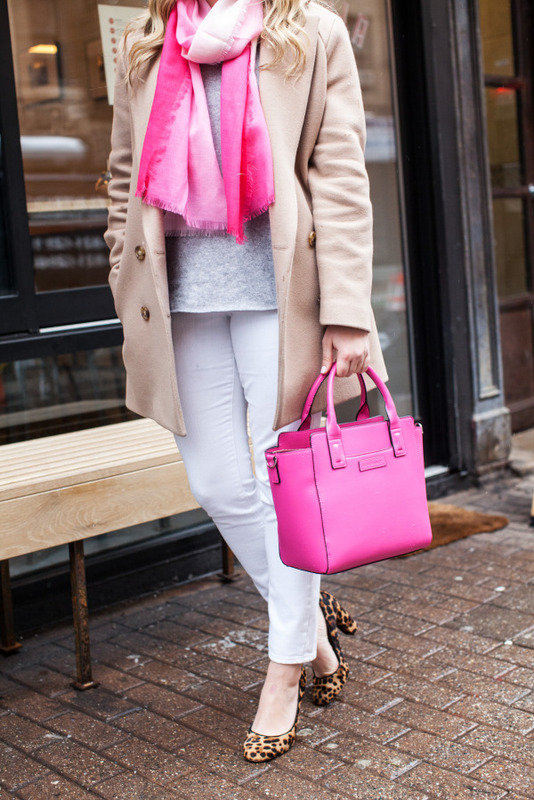 With Dusty Rose- one of this season’s hottest hues! 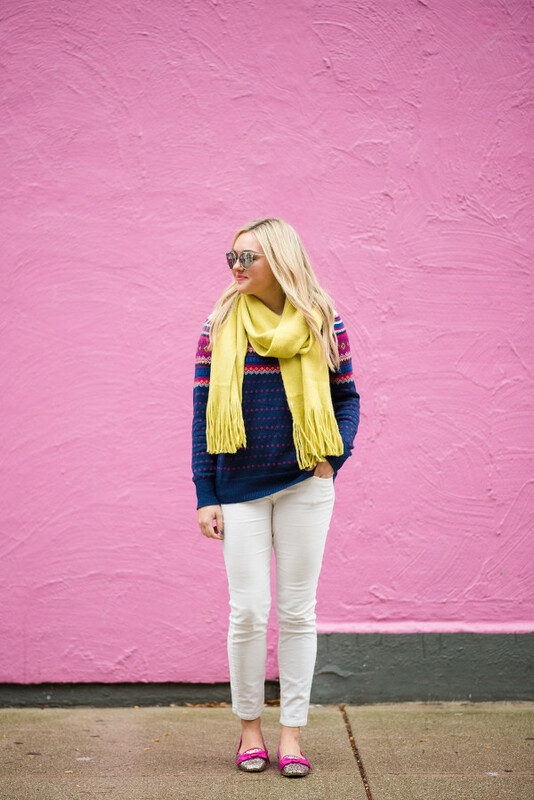 PS: Click here to read all about my favorite white jeans! These were some great ideas! Thanks for sharing! I love the white combos! The last outfit is so darling it’s my absolute fave! 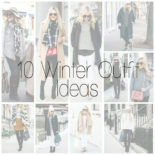 Thank you for all this inspiration on how to wear white in the fall and winter. I just got a pair of white jeans and I just don’t want to put them away. I love so many of these outfits and can’t wait to recreate them! how cute! 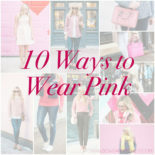 love all those outfit ides!